The 10th running of the Honda LPGA Thailand saw forty nine of the World’s top 50 female golfers descend on Siam Country Club’s Old Course competing for a record US$1.6million. Lexi Thompson claimed her seventh LPGA title in impressive fashion at the 2016 Honda LPGA Thailand and shot a final-round 4-under 68 for a six-shot victory over reigning U.S. Women’s Open champion In Gee Chun. With this win, Thompson moves to No. 3 in the Rolex Women’s World Golf Rankings and surpasses Stacy Lewis as the top-ranked American. With nine Thais on the full LPGA tour interest in golf here in Thailand is very strong. 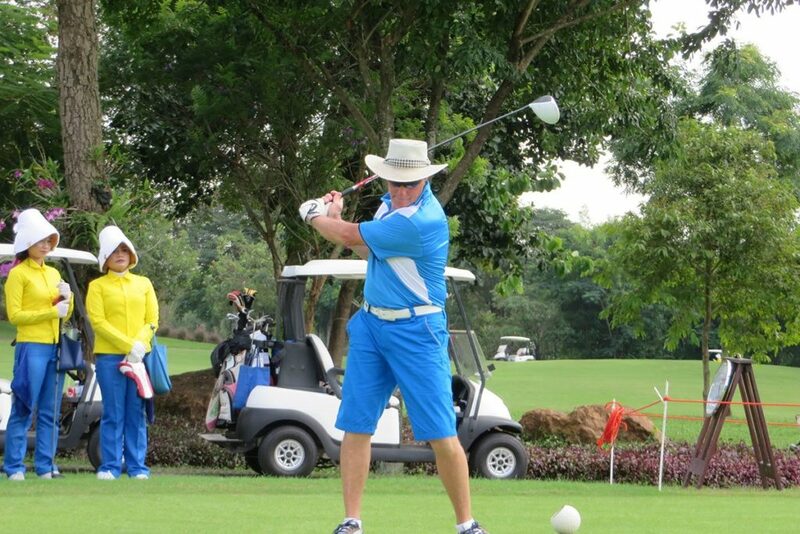 Pattaya is perhaps the ideal place to host this major global sporting event as they love their golf here with over 26 top courses all within 60 minutes from the city. The Old Course was in first class condition and was praised by all the players as one of the best tracks on tour, with the par 5 18th hole providing more drama than a Thai soap opera. Good news for golf tourism is the fact that the tournament was seen by over 172 countries on live TV and the organisers said that attendance was up by a massive 15% with over 13,000 watching on the final day.